An Amazing Resource Available Only Until May 25th! I am so excited to share this amazing deal with you! 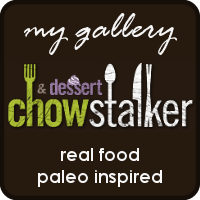 In fact, I have been on an unannounced blogging hiatus, but decided to post just so that I could share this deal with all of you! The deal is an amazing opportunity that I wish that I had had around when I started AIP almost two years ago! If you aren't familiar with e-book bundles, they typically include a variety of e-books as well as discount codes, all for a huge discount and sold for a limited time. Not all bundles are a good deal and I only support those few that provide a large variety of the best-quality resources for a truly amazing deal--and the Autoimmune Wellness Bundle definitely delivers! 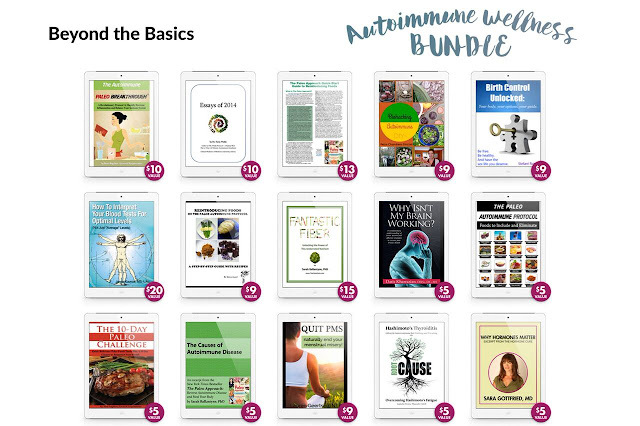 This is the very first bundle to focus on exclusively autoimmune protocol-friendly resources! And it contains all of them! 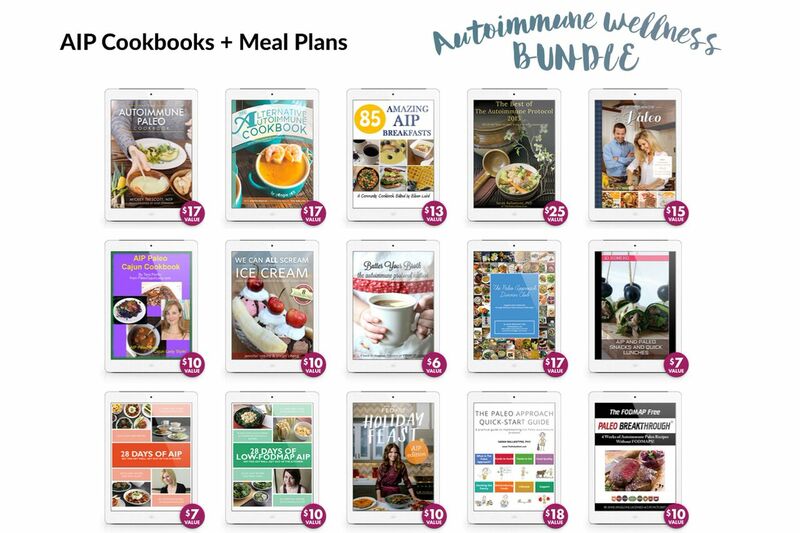 Yes, every single AIP e-book ever created--including cookbooks, meal plans, and guides--are included in this bundle! Even better, this bundle is full of lifestyle guides to help you tackle all the other stuff too, like stress management, sleep, body image, and movement. 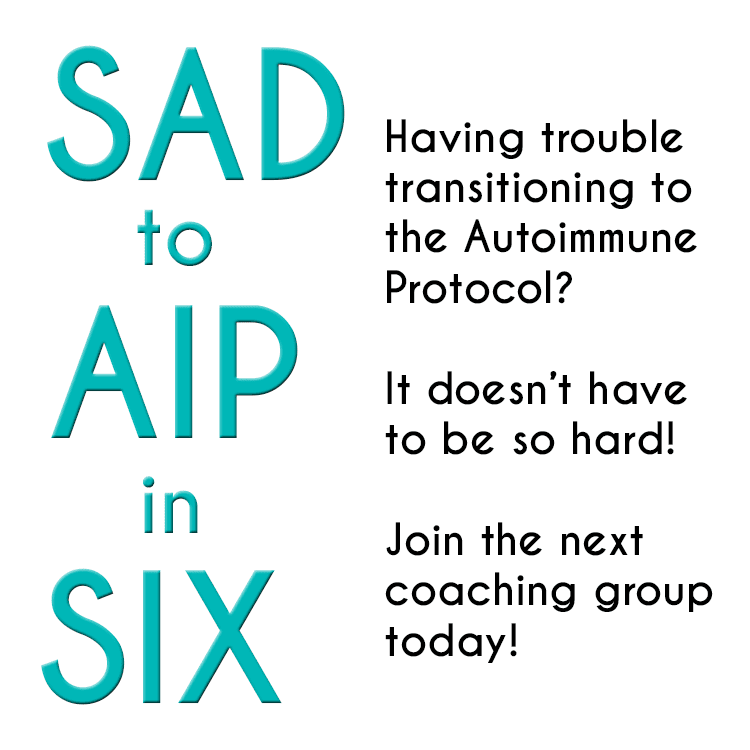 Need help troubleshooting the autoimmune protocol? 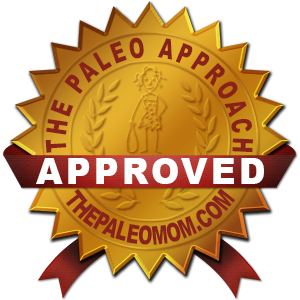 Then you’ll love the collection of included e-books that takes you beyond the basics to help you hone in on root issues and regain your health. 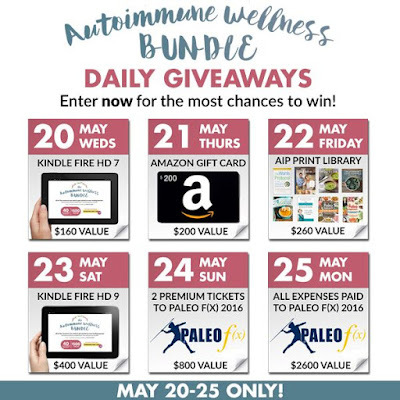 Dr. Sarah Ballantyne, autoimmune expert and author of The Paleo Approach has personally vetted every single resource included in this bundle. 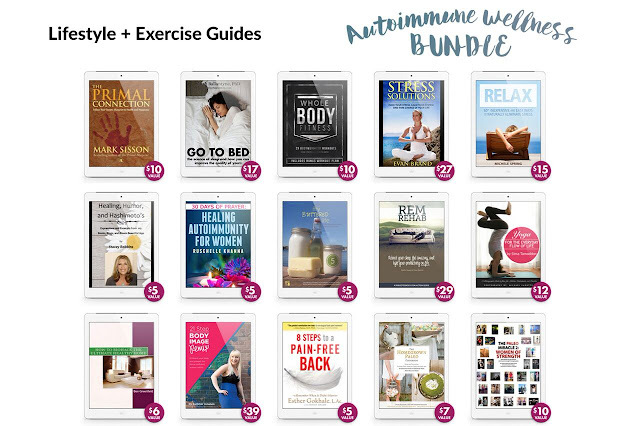 The Autoimmune Wellness Bundle is quite simply the best AIP resource on the planet! And it’s only available until Monday! Check out all the details here. And, it’s only available for six days! Yes, this amazing sale ends on Monday May 25, so go grab it right now! Don't forget! 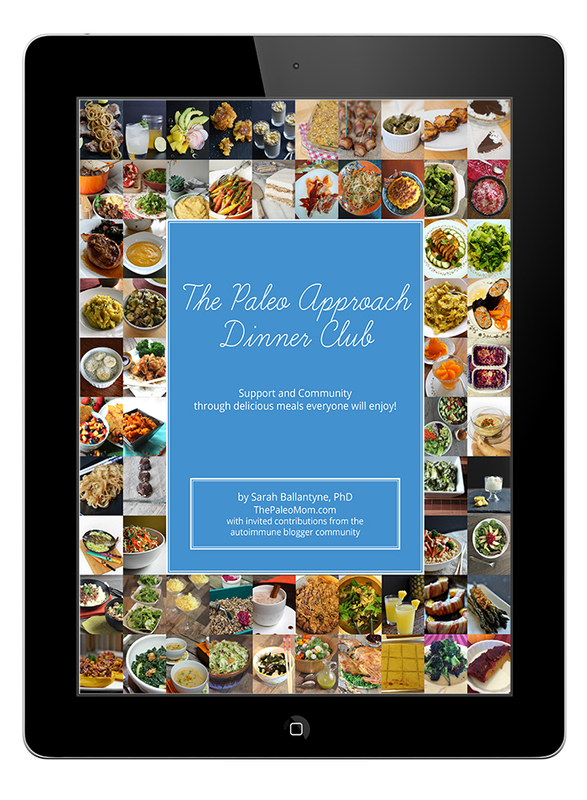 If you're looking for recipes from me, I've got a couple EXCLUSIVE recipes in The Paleo Approach Dinner Club e-Book by Sarah Ballantyne and in the 85 Amazing AIP Breakfast Recipes by Eileen Laird! 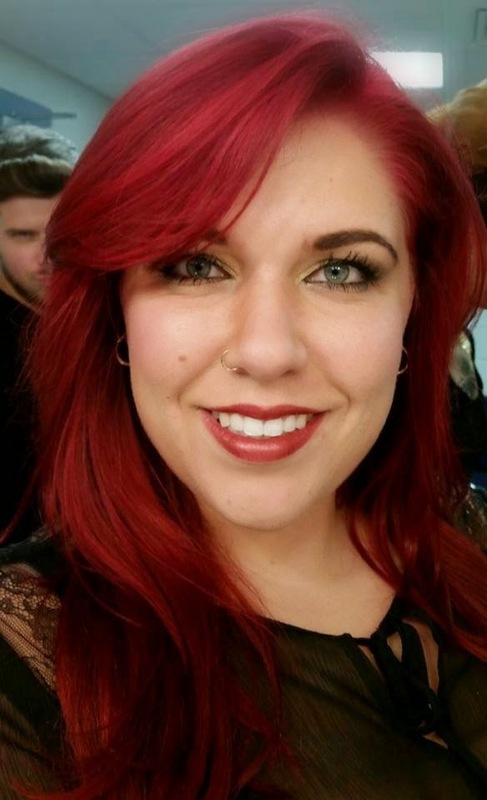 This model only works when bundles are very thoughtfully organized, provide unique and high quality content, and are sold for a very limited time. The excitement over a legitimately amazing deal means lots of sales and lots exposure for the contributors. When bundle sales last too long or when there’s too many very similar bundle sales to choose from or when the advertising for a bundle includes overinflated values, then the excitement fades and so do the benefits to the contributors. The organizers of the Autoimmune Wellness Bundle are fully honoring the contributions from so many authors and vendors by doing this right! That’s why this bundle was so carefully crafted and is only available until May 25th! Another reason to act now? 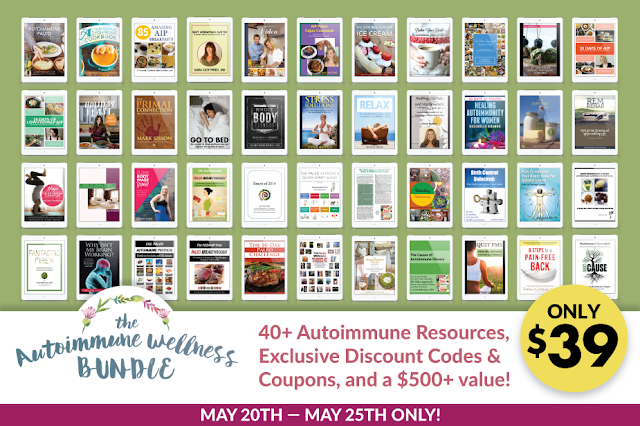 As if the Autoimmune Wellness Bundle wasn’t enticing enough, if you buy it right now you are automatically entered to win a new giveaway every single day remaining in this sale! That’s six amazing giveaways that you’ll be entered in if you buy the bundle right now, each with amazing prizes including two chances to win a Kindle Fire HD and the grand prize of an All-Expense Paid Trip for Two to Paleo F(x) 2016 worth $2600! 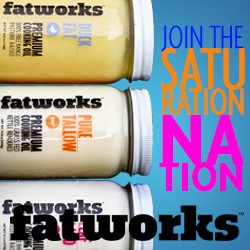 Every giveaway is international and no restrictions apply! Yes, you can enter this giveaway from anywhere in the world! And the prizes will be shipped anywhere! The sooner you buy, the greater your chances and the more you could win! 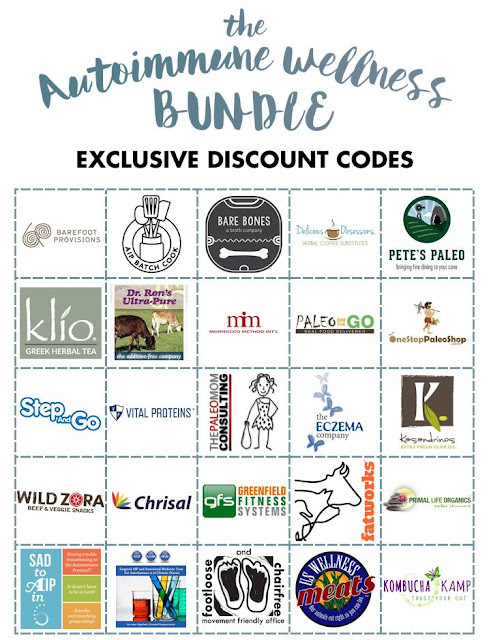 Every purchase enters you automatically for all remaining giveaway of this bundle event! Of course, no purchase is necessary. Click here for more details.